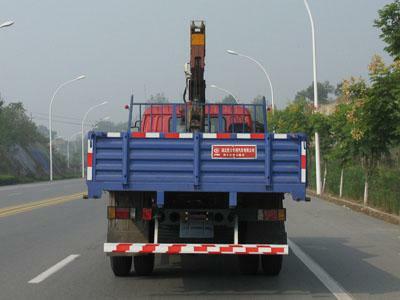 Truck Mounted Crane is also called Lorry Crane ,Truck with crane,Truck mounted crane, is one of our main products,which is also named hydraulic truck crane, crane, mobile crane, truck mounted crane, lorry truck, lorry-mounted crane, lorry crane, truck with loading crane, truck cargo crane, derrick cargo truck, gantry crane, tanado crane, tower crane, overhead crane and so on. 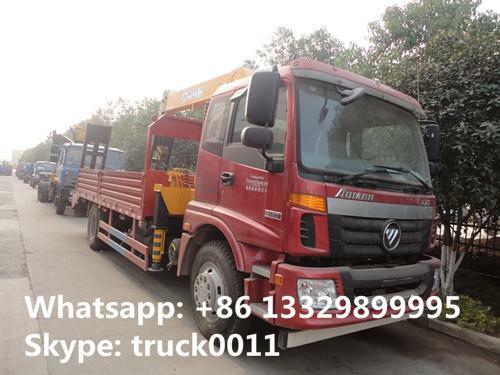 Chengli Special Automobile Co., Ltd. is the leading manufacturer and supplier of truck mounted crane, truck with crane, cargo truck with crane, dump truck with crane, mobile truck crane, etc. in China since 2004s. With many years'experience in designing and manufacturing, We have straight arm and floding arm truck crane with different specifications, models and different loading capacity from 2T-20T. And the mobile crane boom can choose Chengliwei brand straight and folded crane arm, XCMG brand straight and folded crane arm and SANY brand straight and folded crane arm, etc. We Could install the crane arm on the front of the cargo van or behind the cargo van. All are according to customers' requirements. 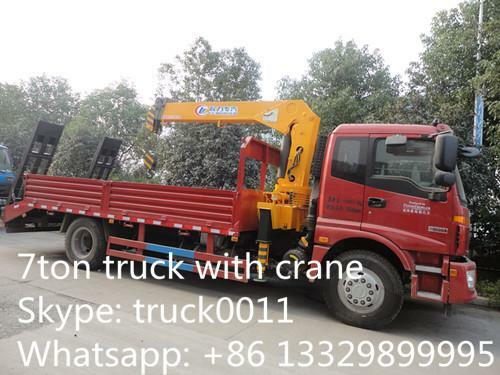 If you're interested in our truck with crane, please feel free to send email to szhj9999@163.com or talk to call +86 13886878855. 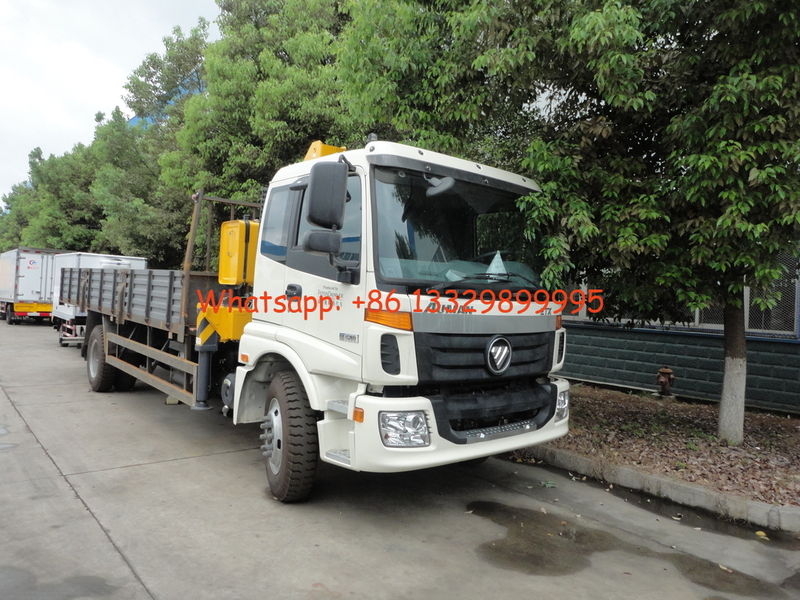 More pictures of hot sale FOTON AUMAN 6tons truck mounted manufactured by Chengli Special Automobile Co., Ltd. as below.